Sea Catfish are a catfish species found in both fresh and saltwater around the Philippines. Species of this genus that have been recorded in the Philippines include; manillensis, maculatus, venosus, and arius. 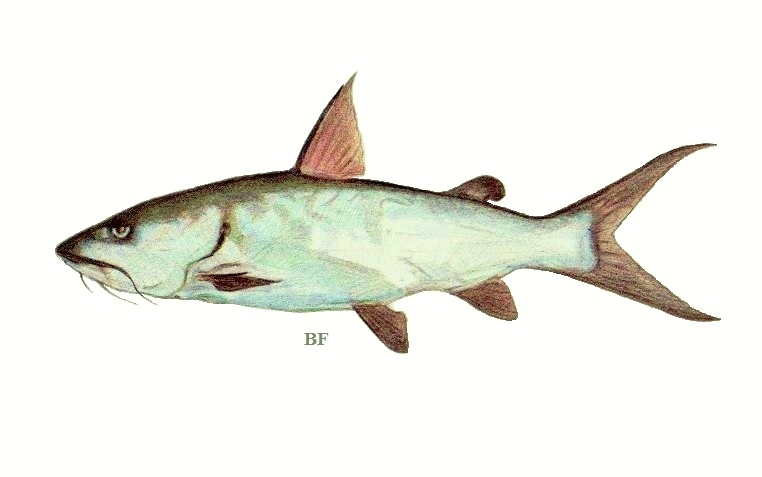 There are other possible genus of sea catfish found in Philippine waters however the Arius appears to be the most common. Posted on June 9, 2011, in Catfish (Hito). Bookmark the permalink. Leave a comment.